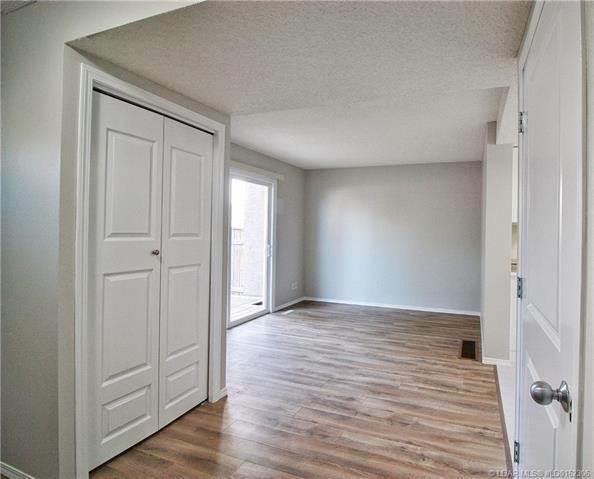 Affordable living at it's best. 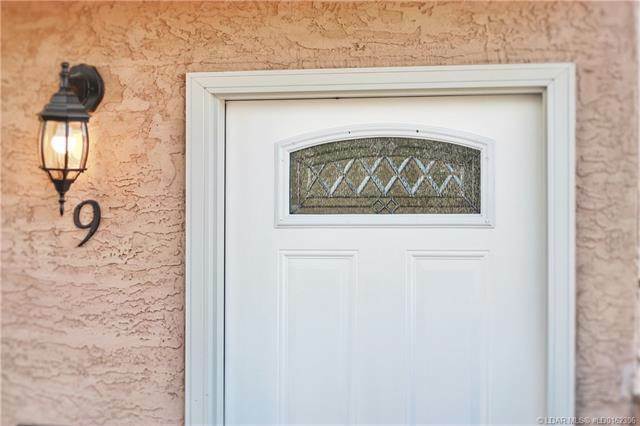 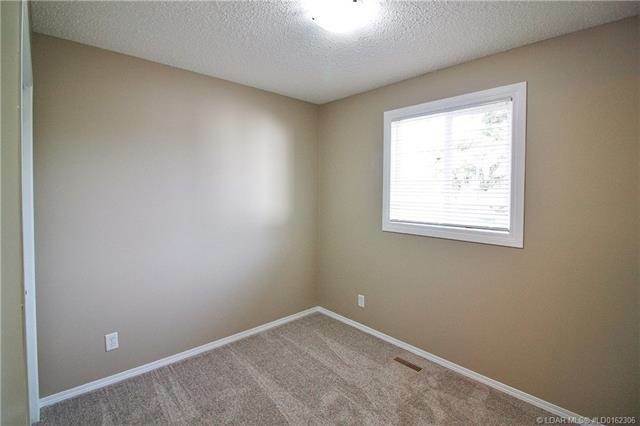 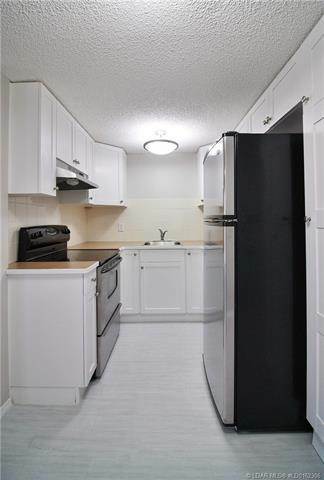 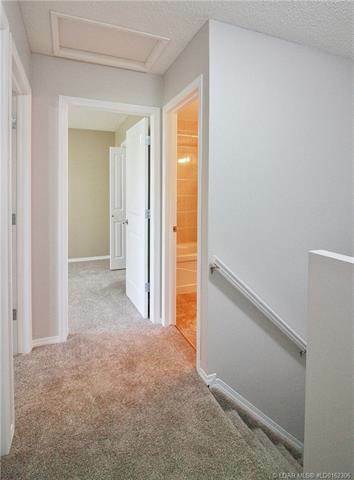 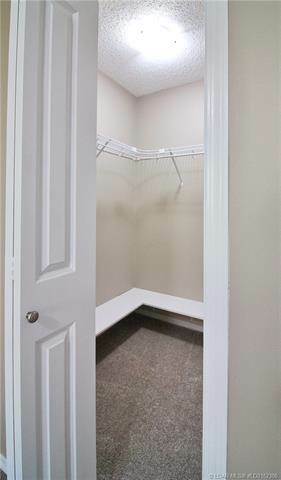 Low maintenance close to schools, playground/park shopping and amenities. 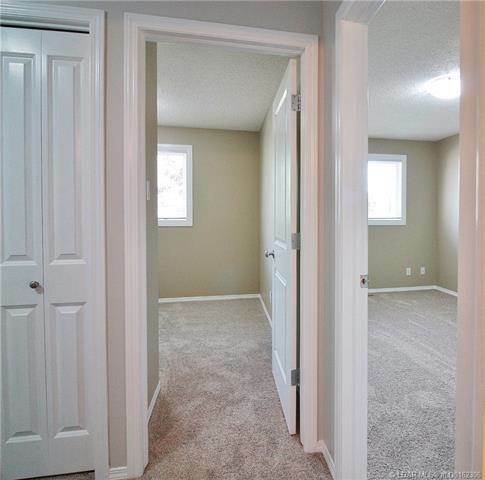 Great location in well developed community. 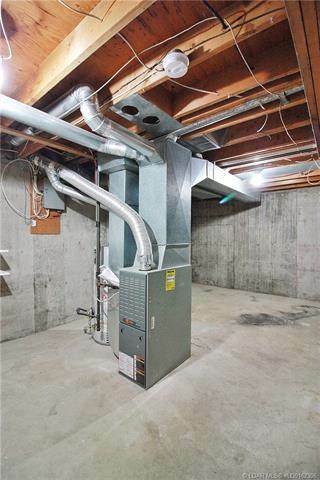 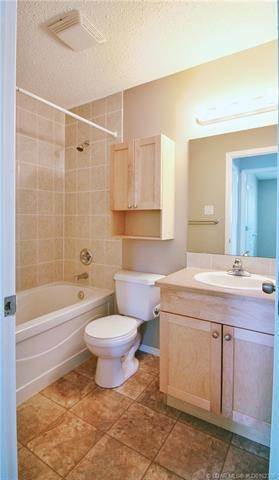 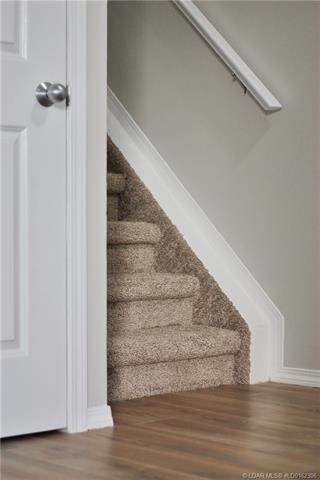 This property includes some great upgrades for added value. 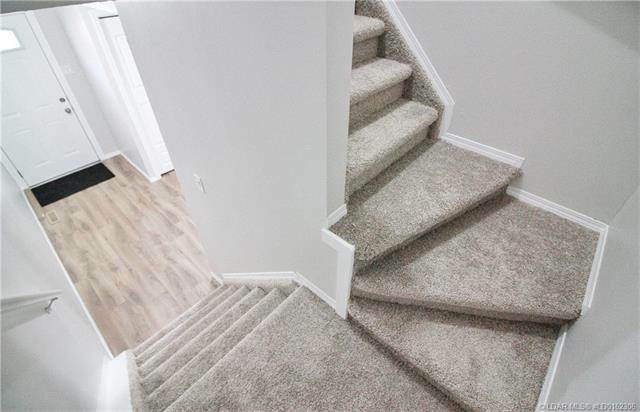 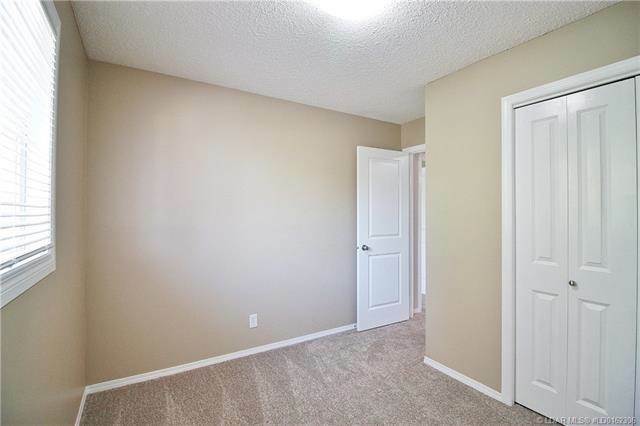 New front door, new closet and bathroom doors, new blinds upstairs, entire house painted (including baseboards, doors, kitchen cupboards), new vinyl flooring and laminate flooring, new carpet, new exterior light and mailbox and new range hood. 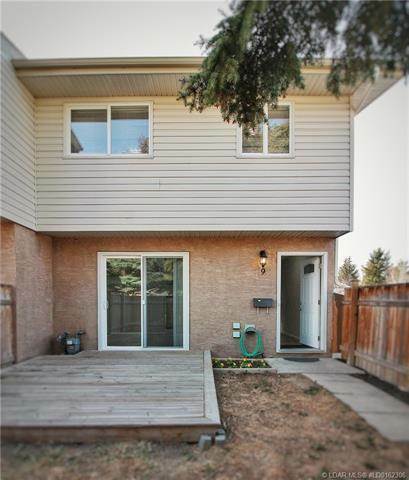 The yard is fenced and landscaped and includes assigned parking, bus route close by too. 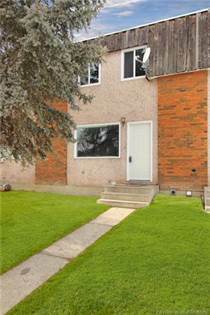 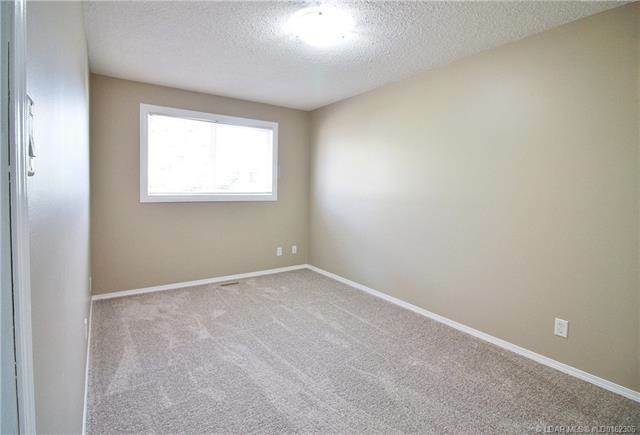 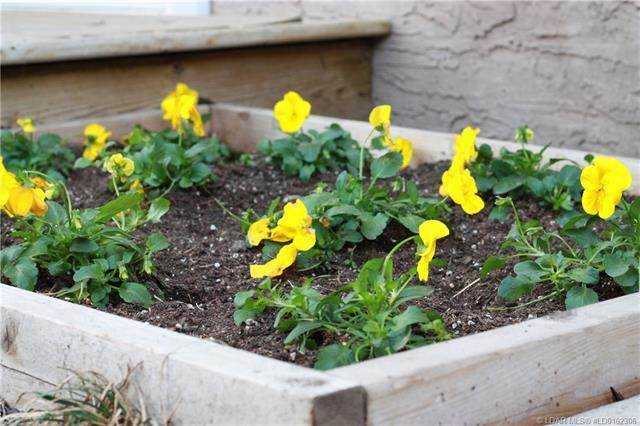 I am interested in 1915 18 Avenue N, Lethbridge, AB. 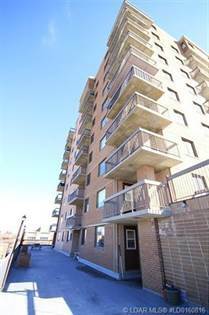 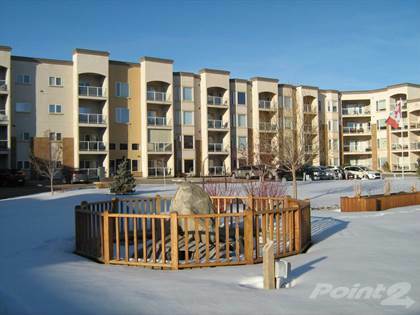 1915 18 Avenue N is a - square foot Condo for sale in Lethbridge, AB T1H4V6. 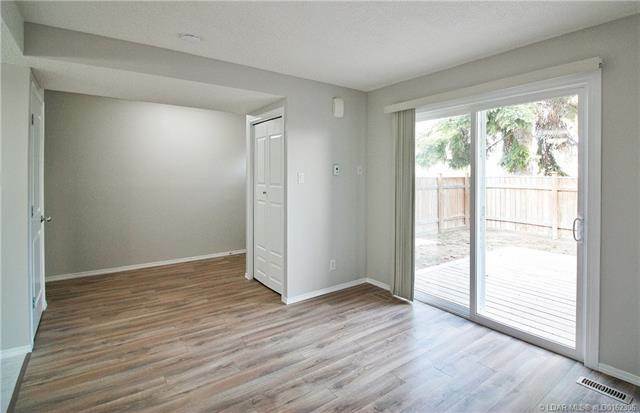 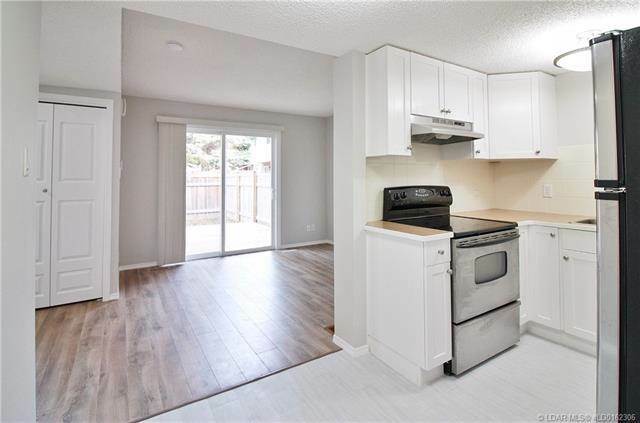 It has 2 beds, 1 baths and was listed on Ovlix.com since April 11, 2019 by Century 21 Foothills South Ltd for $159,900. 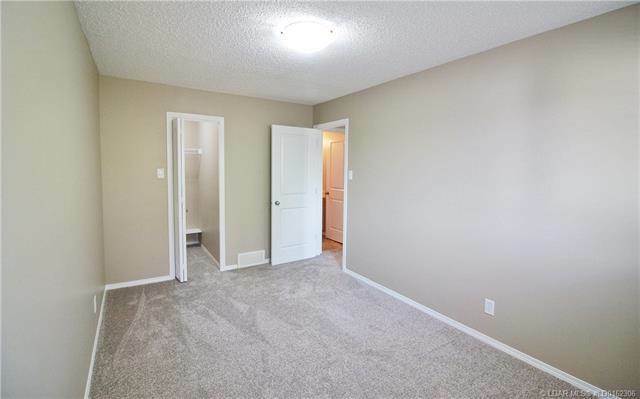 Listing agent: Matthew Cooper. 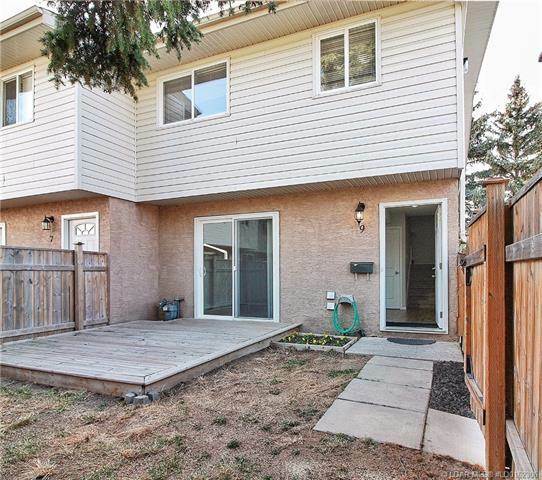 The average price for similar 1915 18 Avenue N real estate listings - $189,224 which is 12% lower than $215,589 for Lethbridge, and 33% lower than $281,646 for Alberta. 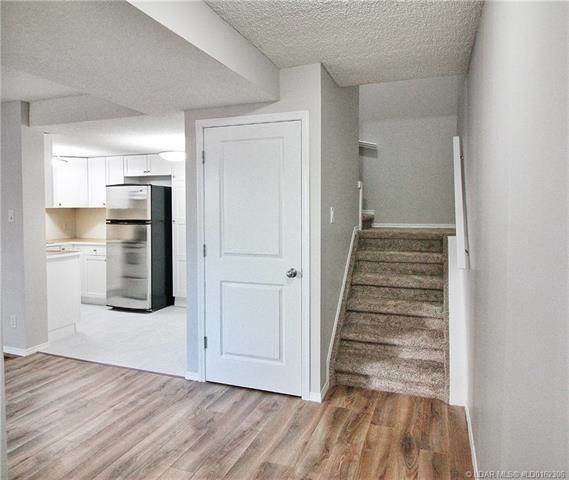 Comparable nearby homes are: 717 9 Avenue N, 4210 20 Avenue S, 204 2207 8 Avenue S, 103 4210 20 Avenue S, 207 4200 Forestry Avenue S. What's near 1915 18 Avenue N, Lethbridge T1H: Subaru of Lethbridge, Top Pizza & Spaghetti House (2004) Ltd, Two Guys & A Pizza Place Ltd, Lethbridge, Moxie's Classic Grill, Lethbridge Toyota New and Used Cars, Coal Banks Trail, UFA Farm & Ranch Supply store, Lethbridge Collegiate Institute.